Different pratices most often overlap and benefit each other, without being limited to being a part of one practice. 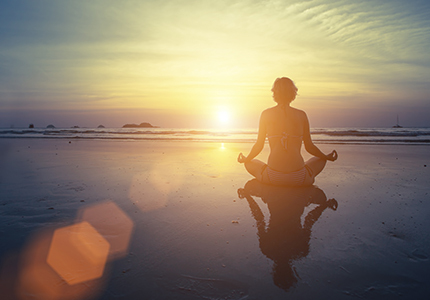 There are many ways to meditate; here are a few yogic breathing exercises one can incorporate. By Nicole Camilleri, Trinity instructor.